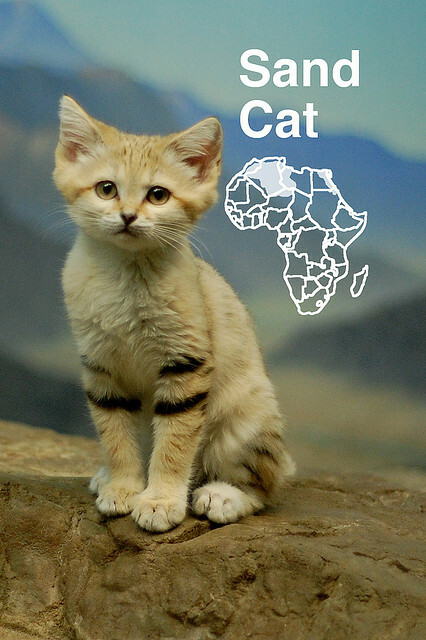 Thank you for visiting SandCatFacts.com! Or do you have a nice idea help us improve our website? To contact us please fill up this form.